Following the Holy Spirit is our deepest desire when leading you in worship. 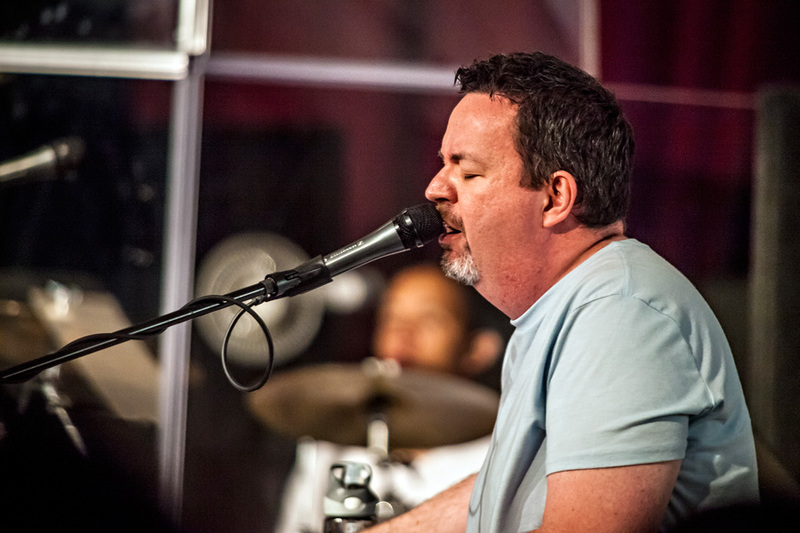 As a worship team, we desire to pour ourselves out through praise and worship to bring honor to the King. We also lean in to Holy Spirit to hear and release heaven’s sound to bring God’s people into an intimate meeting with the Father. Each of us has a unique sound to release, whether it is through an instrument or a voice and that unique sound can change an atmosphere through the specific anointing you carry. It can bring freedom, healing, restoration, or an encounter with God’s love and heart. If you are interested in being a part of the worship team and have attended Zion for at least 3 months, please contact complete interest form with link below! 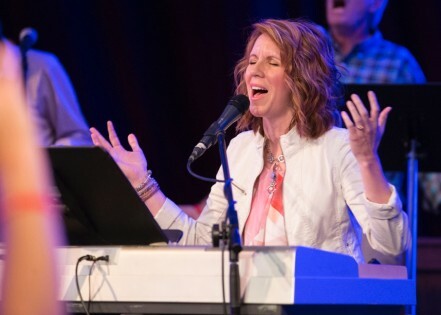 LEADS CORPORATE WORSHIP, WHICH IS THE OUTWARD EXPRESSION OF OUR LOVE AND APPRECIATION FOR GOD. Prophetic paintings have brought physical and emotional healing, freedom and encounters with God to many people. 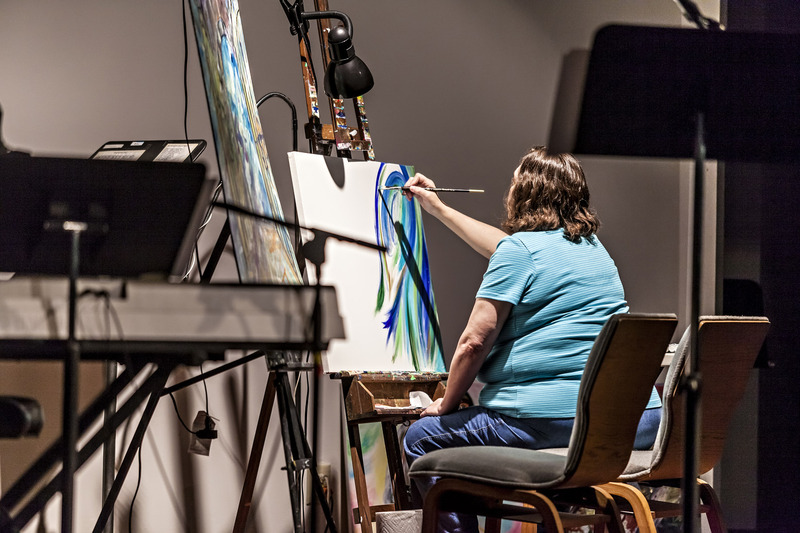 If you would like to be a worship painter during our weekend services, please join them on a Tuesday night at 7:00PM in the back of the sanctuary. All are welcome! The Bible contains many scriptures pertaining to “HOLY” dancing before the Lord (Psalm 30:11 & 149:3; II Samuel 6:14; Jeremiah 31:13; Ecclesiastes 3:4 and more). Our bodies are the living, breathing temples of God. When we present them as living sacrifices, holy & acceptably unto Him, we are then “reasonably” serving Him with joyful praise as we dance for His glory. 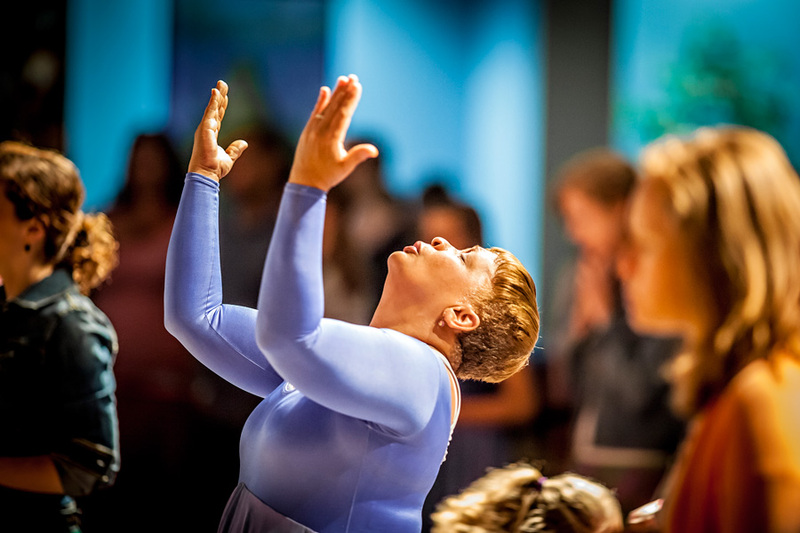 We are grateful for this God-ordained format, whereby we can “lift Him higher”! New worshippers are ALWAYS WELCOME! A MINISTRY OF WORSHIPFUL, INTERPRETIVE, PROPHETIC DANCE PROMOTING SPIRITUAL FREEDOM, ENCOURAGEMENT, HEALING AND EMPOWERMENT!